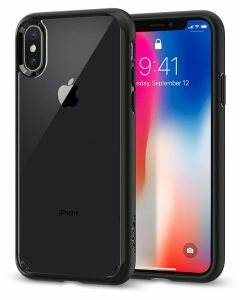 Introduction On November 3, 2017, the iPhone X was released, after what seemed like an eternity of leaks and previews. As expected, this latest Apple flagship holds some kickass features making it the best smartphone yet. The Super Retina HO (AMOLED) display delivers gorgeous pixels and has one of the most immersive displays yet. 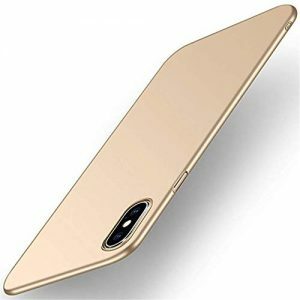 Fortunately, you can always keep this expensive jewel safe by investing on a good iPhone X cover. 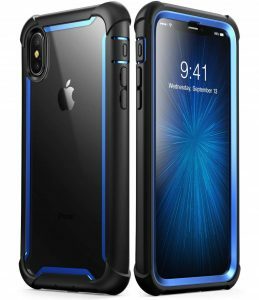 With the wide market of iPhone X covers you may find it difficult to choose the ideal one Here’s our list of Top 10 Best iPhone X case and cover. The TORRAS slim-fit case is ultra-thin and light making it almost impossible to notice any changes in weight and grip while using it on the iPhone X. The case is also easy to install and take off thanks to its optimized design. Another defining future of this case is the precise cut-outs. These allow you to quickly access the ports while the slightly raised lip will protect the screen and camera. The company guarantees quality products and has offered a lifetime warranty for the TORRAS slim fit iPhone X case. The i-Blanson Rugged case provides full-body protection while the integrated touch-compatible screen cover eliminates having to install it separately. 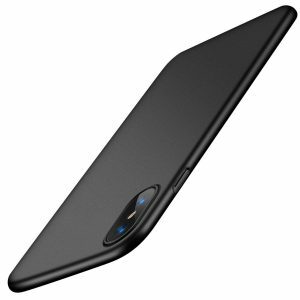 Another significant feature of this case is the slim profile that allows you to slip it in and out of bags and pockets. 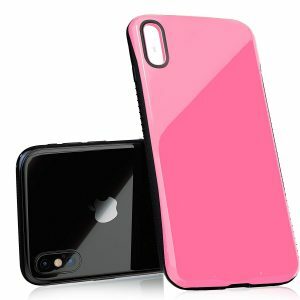 The case also has a fortified wraparound bumper that’s made of shock-absorbent materials (TPU). The back is made of a transparent back panel that’s not only scratch resistant but also allows wireless charging capability. This case features a TPU bumper that offers a good grip while maintaining a slim profile. To ensure that your camera and the screen are also protected, the case is designed with raised bezels; the plastic back ensures that your phone will still charge wirelessly and also offer scratch protection. The case provides drop protection thanks to the specially designed corners that contain air pockets that cushion the phone on impact. Thanks to the precise cutouts you also don’t have to take off the case every time you want to access the charging port. 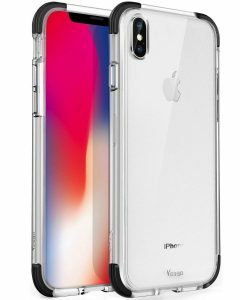 The Nice iPhone X Case has a dual layer of hard polycarbonate and soft TPU. This offers protection from drops and falls. Another significant feature of this case is the premium luxury design, after all, no one wants to haul around an ugly case. The slim fit design ensures that the case will perfectly fit your iPhone X thus preventing accidental slip offs. The case is light enough that its weight will be unnoticeable while it’s fitted on to your phone. The TORRAS love series case is designed with a liquid silicone material, that’s not only comfortable but also acts as a shock absorber. The case offers the right balance between being well-fitting and slim thus making it convenient to carry around in pockets and bags. The corners are reinforced to give the phone extra protection in case of drops. You also don’t have to worry about your screen thanks to the raised edges. The back cover is not only easy to grip but also allows wireless charging. It’s important to note that the case fits the phone snugly and does not leave the screen nor the camera exposed to scratching. 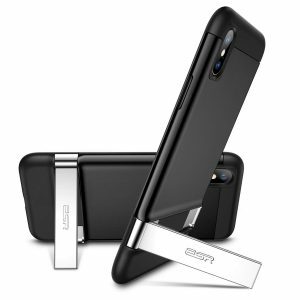 The ESR Metal Kickstand Case features a vertical and horizontal stan allowing you to set your phone on a flat surface instead of holding it This has the added benefit of multi-angle support thus enabling you to watch videos or movies from various angles and on steady support. To protect your screen and camera from scratches the case has a raised edge aro8und both of them. Another significant feature in the ESR case is the dual layer protection that includes a flexible bumper as well as a hard PC back cover. This protects your phone in case of drops. The Yesgo case features a transparent PC back with crystal TPU bumpers around the edges. this ensures that your phone will remain protected even if it slips out of your hands. The case will perfectly fit your pockets thanks to the slim design, to protect the screen and camera the lips have a raised design. Around the edges, the material has added air spaces that are shockproof and will cushion your phone from physical damages. 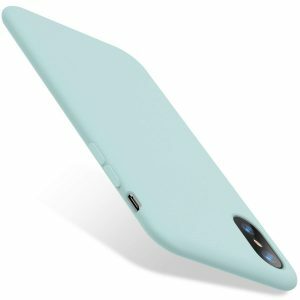 You also don’t have to feel trapped under one color as the case comes in various colors. Here is a case that will allow you to maintain that premium feel on your phone and its all thanks to the back-art cloth. This also offers prevents the phone from slipping off due to sweat. 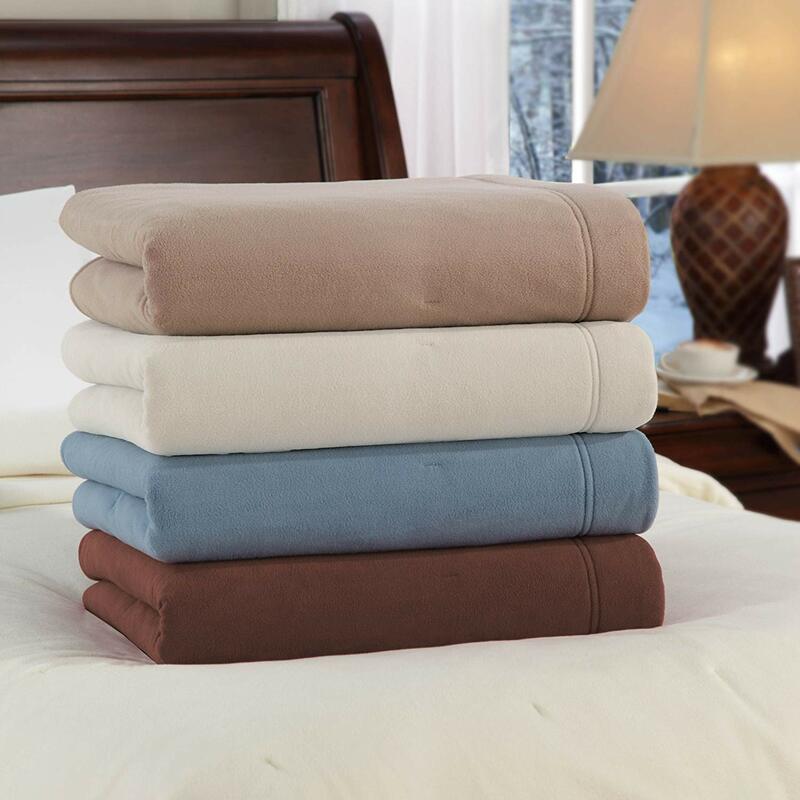 The case features dual layers of protection preventing internal damages in case of falls. 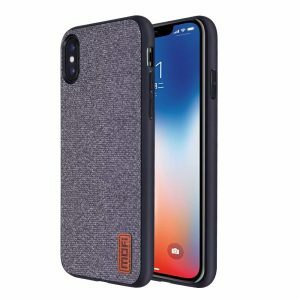 The case has soft materials on the interior which reduces friction with your phone’s surfaces and also protecting the edges; the precise cutoffs allow you to access your phone’s port easily without having to take off the cover. It’s well known that part of the reason why iPhones are pricier is due to the huge amounts spent on design and aesthetics. It, therefore, doesn’t add up why you should pay for a cover that will only end up hiding your phone’s beauty. The Pacyer case overcomes this challenge by having a shell-like design; this allows the case to protect your phone while remaining pleasing to the eyes. The cutouts are done using a precision laser cutter that ensures everything fits perfectly into place. There’s no need to worry about wireless charging thanks to the plastic back. 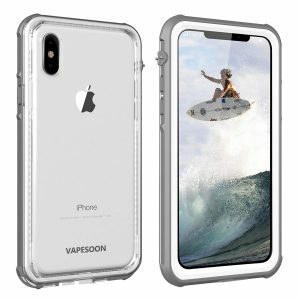 There are two major factors to consider when buying an iPhone X case and cover. The first one is always making sure that the case is entirely compatible with your phone. Having a phone case should never mean that you have to sacrifice access to some features. The second one is functionality, always go for the case with the most features to ensure that you get the maximum benefits from it We hope you find a high-quality case on our list.